In TV and the movies, circumstantial evidence is usually ‘blown off’ as near nothing. While direct evidence is portrayed as damning. Inference is the key as circumstantial evidence relies on inference to connect it to a conclusion of fact. In effect, circumstantial evidence allows for more than one interpretation and explanation of fact. 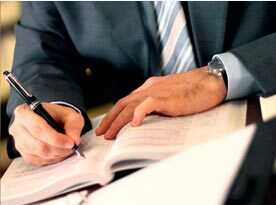 All forensic evidence supplied on testimony by an expert witness is usually treated as circumstantial evidence. Direct evidence supports the truth of the assertion directly and does not rely on inference from a set of facts to matter asserted. “I saw him stab that guy” is a direct evidence testimony, and does not relay on another fact or assertion to support the evidence. Where “I saw him enter the back door, then heard screaming and called the cops who found the body” is circumstantial evidence. It requires more information to develop the inference that “he” killed “her”. On CSI and other procedural “Cop” movies, great care is taken in collecting crime scene or physical evidence, but all of this does not stand on its own. It is circumstantial, not direct evidence. The physical evidence needs additional inferential facts to establish it as viable evidence. You recover a bullet. A tool and marks expert identifies it with the suspects gun, but you need to put the gun in the suspects hand, put the suspect at the crime scene and prove or infer that the suspect pulled the trigger. The bullet does not stand on its own, it is circumstantial. The point is it requires the totality of circumstances to construct an inference, not the obviousness of the conclusion to establish circumstantial evidence. So, the majority of those convicted have been by a majority if not entirely by circumstantial evidence. Guilt or innocence is established by circumstantial evidence through reasoning. 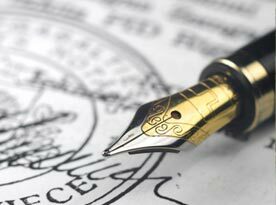 In most cases those who commit criminal acts tend to avoid conditions that would provide direct evidence. Criminal activities are generally done in secret, not openly. 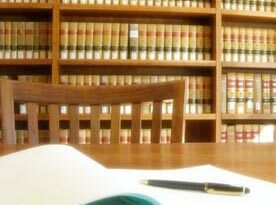 In the submission of circumstantial evidence, it depends on the attorney of either side to weave various bits and pieces into an understandable whole, or if defending to punch holes into the logical inference. If reasoning is the rational for establishing circumstantial evidence it is logical to expect reasoning to be used to refute it as well. Of course, circumstantial and direct evidence have their place in civil law as well. 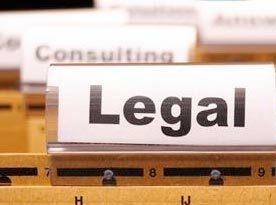 Circumstantial evidence is submitted in product liability and traffic accident cases to refute liability. Thus, forensic technicians and forensic engineers are as important to civil court as they are influential in criminal cases. Truth stands on its own, but its relevance to the case at hand can be negotiable as are the facts that establish the ‘truth’. This brings us to witnesses. How reliable are they? Witness interpret what they see based on their own foundation that includes personal knowledge, experience and bias. There are psychological, geographic and physiological factors the influence, many times subconsciously, a witness’ recollection of facts related to an event. That’s why investigators separate witnesses. Some divergence in fact is expected, because of the all the contributory factors listed above. So that is why the credibility of the witness is a primary consideration of accepting or rejecting verbal testimony. But unless it is a direct unambiguous observation of fact, it is circumstantial. Most convictions are based on circumstantial evidence. Something to ponder when watching your favorite police procedural drama on TV. 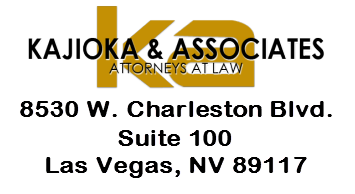 Call Kajioka & Associates Attorneys at Law to best represent you in your case!